The following is a list of people who have contributed to the blog. If you have something to say relating to early childhood education and would like to join the team (it can be a great way of promoting your own website or blog) then please contact us. I’m the founder of ELHQ, I design most of the resources on the site and I try to write on the blog as often as possible. I created the site not long after graduating from UCL with a masters degree in law. I decided that the legal profession wasn’t for me so I started a graphic design and printing business (as you do). ELHQ is an offshoot of this business and it has been a real labour of love to create. 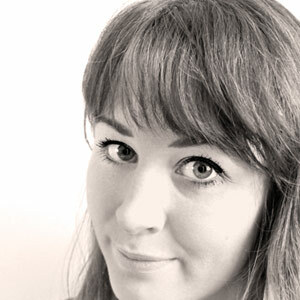 Amelia is a full time journalism student at Cardiff University. She researches and writes about topical news events relating to early childhood education. 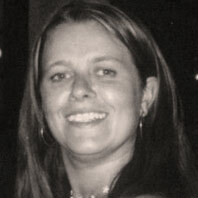 Katherine is a EYP and daycare manager and children's centre teacher at an early years centre in Hertfordshire. Heather established Learning Services (SEN) Ltd after a decade of working in Local Authority support services. 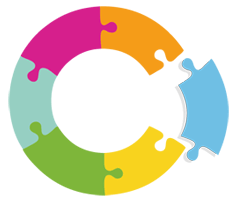 The service has evolved from providing annual service agreements to local schools on behalf of children & young people with SEN to working with national orgs & providers within the public, private & third sector. She is invited to speak regularly at national conferences on a range of SEN themes. Mary is an author and storyteller. 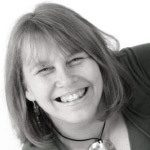 She has carried out storytelling training for many organisations including the Institute of Education in London and has spoken on storytelling at conferences up and down the land. She is currently taking time to write about storytelling. She has a Storytelling Blog called Storytelling Starters. 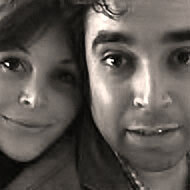 Angela & Andrew have worked in the field of youth theatre for many years. 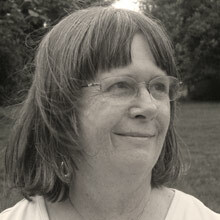 Angela ran her own theatre school and now works as a freelance tutor, director and choreographer. Andrew has a background in rock music but was invited to play the role of the man eating plant in Little Shop of Horrors and has had an interest in musical theatre ever since. Together they run Lucky Bucket Productions providing schools and theatre groups with original shows for performance. 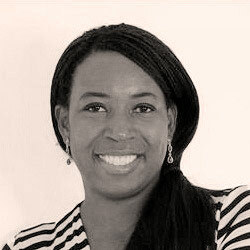 Tamara is a former art and literacy co-ordinator, published children’s book author and founder of award winning children’s bookshop: Tales on Moon Lane in Herne Hill, South London. Tony & Chris are both Directors of CREC and members of the DCSF Early Education Advisory Group. Chris is also director of the Effective Early Learning Project and the Accounting Early for Life Long Learning Project. 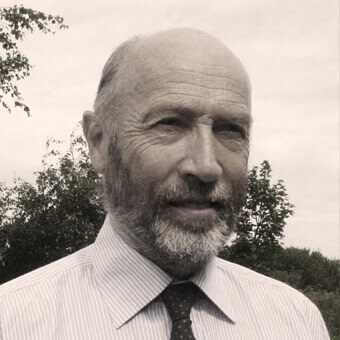 Tony is also Director of Amber Publications and Training, past president and co-founder of the European Early Childhood Research Association, founder member of the UK Early Years Curriculum Group and a member of the national executive of TACTYC. Katrina is a self-taught cook who is passionate about passing on an interest in food and basic cooking skills to families and children. 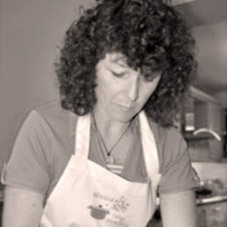 She owns a small business called Kitchen Fairy Godmother in Norwich which provides cooking lessons, children’s cooking parties and a variety of cookery workshops. 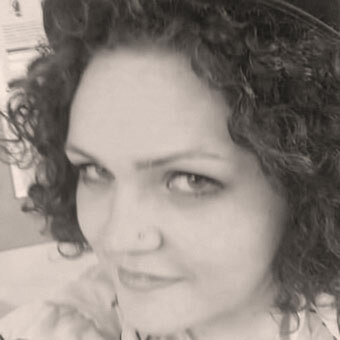 Rachel is an internationally experienced visual theatre artist/producer. She devises and creates theatre projects with professionals, community groups and young people, collaborating together to visually tell stories. 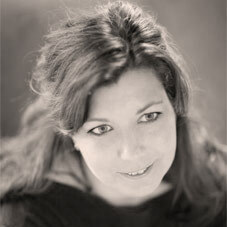 She initiates exciting and innovative practical arts projects, drawing on site and history, local & global. 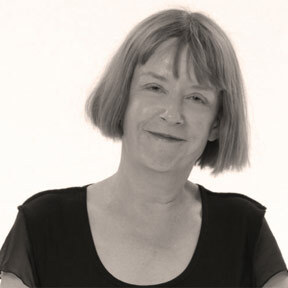 Following her Masters in Fine Art – Site & Archive, and Early Years Professional status award, Rachel has became a specialized Early Years Arts creative consultant with her Imaginary Leaps , family engagement programme. 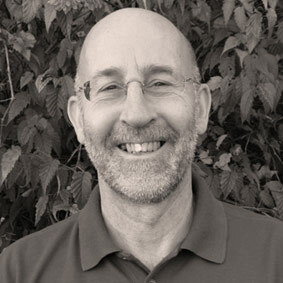 Michael Jones has a background in Speech and Language Therapy and teaching. Michael has been a SENCo and class teacher in infant, primary and middle schools. He was head of the Luton Traveller Education Service and went on to become Luton's advisory teacher for children with speech and language difficulties. 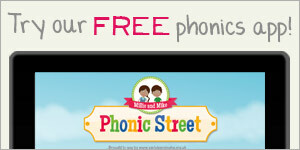 Michael is now a freelance trainer in young children's communication. He led the Every Child a Talker project in three different boroughs. 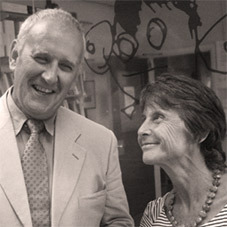 To find out more about Michael's work visit talk4meaning.co.uk. 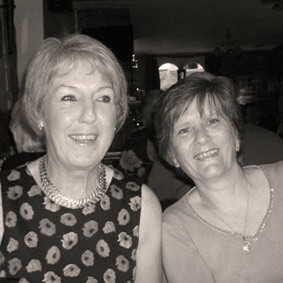 Jan & Morag are Directors of Talk With Sign Books which they set up in September 2010, they have 10 years experience in this field. They not only sell the books, DVDs and CDs produced by D/deaf and hearing people, they are also publishers of books and DVDs relating to D/deafness and British Sign Language. They are passionate about promoting Deaf awareness in schools, nurseries and the work place, and travel around the country to exhibitions. Tim is a former stand-up comedian turned primary school teacher. 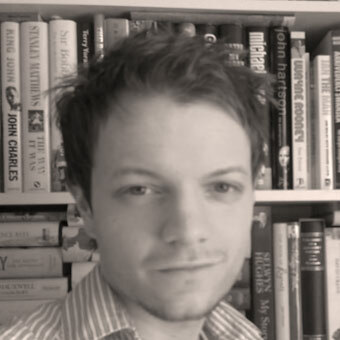 He works in North London and since January 2010 has been writing a blog about his experiences, entitled ‘Are you an alien: Experiences of a male Primary School teacher’. The blog contains stories of his efforts to cope with going back to school, twenty years after he’d first left. 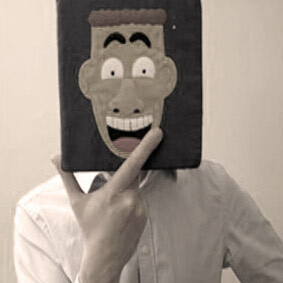 Journalism student at Brunel, West London. Interested in British Politics, Human Rights and the Arts. Enjoys writing and photography. http://timesofuniversaldeceit.wordpress.com. Dr David Smawfield is a, UK based, senior international development consultant. While much of his current professional activity centres around programme and project design and evaluation for major donors, he retains a strong interest in teacher education and materials development, and with particular reference to active learning approaches and low-cost teaching aids. www.davidsmawfield.com/. Jenny used to work as a paediatric speech and language therapist and is now co-director of The Childminding Shop, an online specialist supplier of toys and resources for Early Years Foundation Stage and Key Stage 1. For more information about resources go to www.thechildmindingshop.co.uk . 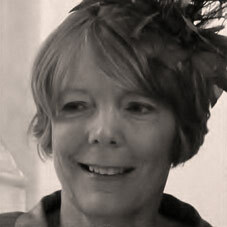 Judith works as an Early Years Consultant both on a freelance basis and for a Local Authority. She is also a development consultant for Christian Initiatives in Early Years Education. Some of her specialisms are early maths, spirituality, culture and beliefs, working with families, transitions and cardboard boxes which have become her trade mark, alongside her guitar. She is also a qualified childcare assessor and tutor, has been an Ofsted Inspector and was seconded as a Deputy Head in a Primary school with Notice to Improve. 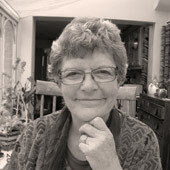 Since Catherine retired from Primary teaching in 2011 she has continued her passion to help children achieve their potential through her consultancy and tutoring services. She specialises in helping children with learning difficulties like dyslexia and dyscalculia. Catherine has mild dyslexia herself which helps her to have even more empathy with children who are finding their work at school difficult. 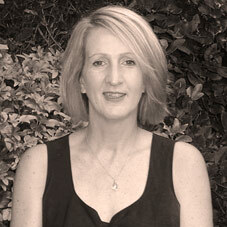 Hilary is an independent early years consultant and freelance early years inspector. 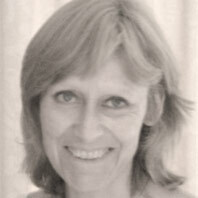 She has extensive experience as a practitioner, advisor and as an Ofsted inspector. 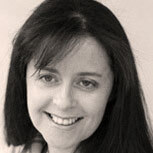 She offers consultancy advice and support to the whole range of early years settings. She can advise on all areas of early years practice but specialises in preparing settings for their Ofsted inspection and offers mock inspections and audits of practice tailored to individual needs and budgets. She also provides post-inspection to help settings target improvement where it is needed. 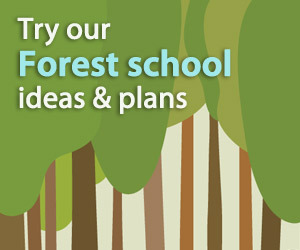 www.earlyyearssuccess.co.uk. Margaret is a born-again Christian who seeks to encourage others to achieve their full potential. Her work focuses on equipping Early Years practitioners, professionals and parents for their increasingly challenging roles. 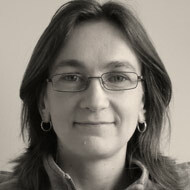 She has extensive experience in Early Years, Further and Higher Education. 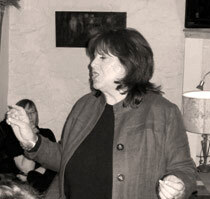 In 2005, Margaret set up ‘ProCEEd’ to meet providers’ needs for affordable Early Years consultancy offering training, research, evaluation and events.